Click on the link or the picture to take you to my blog about the project with more pictures. 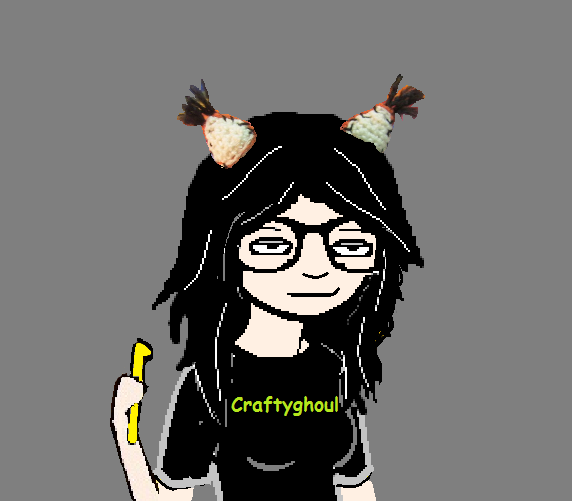 The Birth of Craftyghoul.com Short Video, made by me! Stay Away From My Yarn Stash Short Video, made by me! Fan Art of Lavatron from Gamer Nation Central. Hitman/Agent 47 style! Hat and Clutch I made from some free patterns online. Links in post!